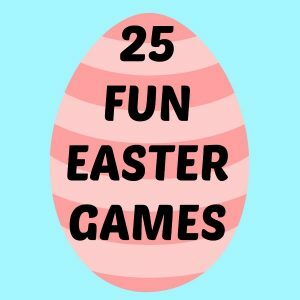 As soon as it gets warm around here I tend to start thinking about Easter ideas, so today I am sharing one of the Easter Egg Decorating Ideas that we are trying this year. I'm not sure if you are familiar with the phenomenon of Zentangle but I'd first read about it on one of my most favorite art blogs, Craftwhack when she shared her Totally Easy Zentangle post, complete with awesome easy Zentangle printables. Now Jeanette from Tiny Rotten Peanuts has actual artistic talent, while I have the occasional neat idea and limited patience. I think if Zentangle fanatics tried this it would look soooo way super cool. Or even a craft tween. 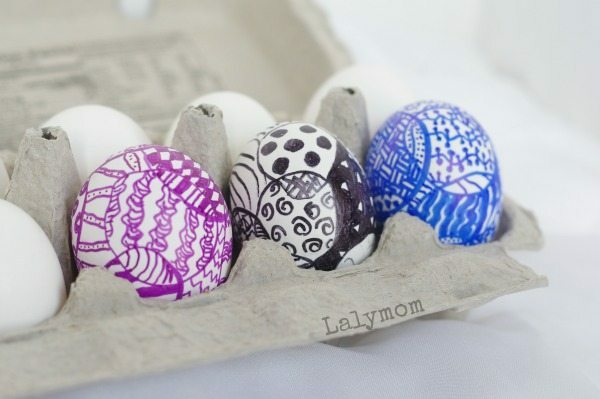 I think my daughter would bust out some awesome Zentangle eggs in a few years! 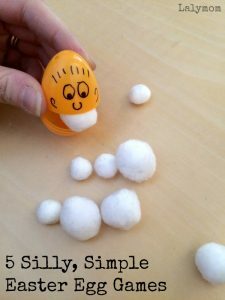 In fact, here I thought I was totally original in thinking of this genius idea, and I swear I totally did a pinterest search and came up with nothing but I either dreamed that whole thing or had a massive typo. Because. This. This may look like it was done by my four year old but those ones up there are alllll me. I left them on the plate of bread crumbs for you so it was seen in its original post-lunch environment. All true art needs to be seen in context, right? If you would like to make a masterpiece like mine, just grab some permanent markers and some hard boiled eggs and go at it! I gave the two year old some washable crayola markers though because frankly, I wanted to focus on my own eggs rather than making sure he didn't color all over himself with permanent markers. So here kid, have at it! I used standard sharpies but the Ultra Fine Point markers (affiliate link) would make cleaner lines. I only had black ultra fine sharpies and I knew I wanted to do different colors. Whatever floats your boat! 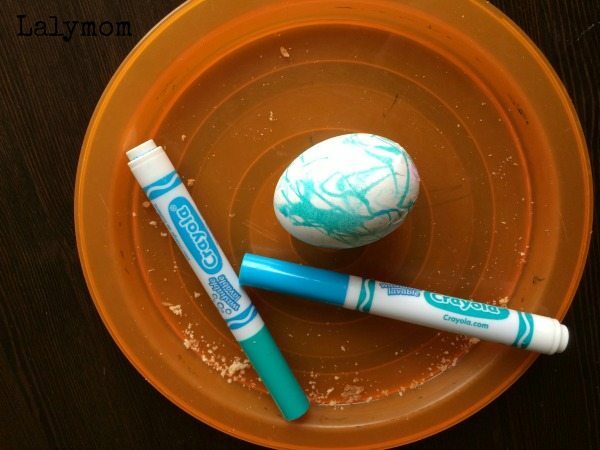 To start, draw several overlapping ovals or circles randomly all around your egg. Once the ovals are all around your egg, then just start coloring each of the resulting sections in with different patterns. Mine are way super basic but you could get as fancy and intricate as you want. 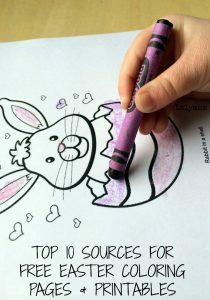 NOTE: Watch the placement of your fingers and allow the ink to dry a couple seconds before you place your finger on a colored section. I did not have any instances of transferring color to my fingers or the eggs but if you rush it could possibly happen. You might want to warm up a bit before attempting this on an actual hard boiled egg since it's round, awkward and slightly hard to hold. 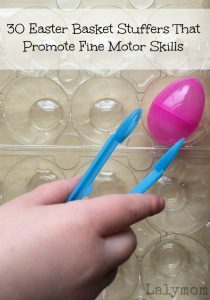 You could practice on those free printables that I mentioned on Tiny Rotten Peanuts! Either way, happy Easter Egg Decorating and Happy Easter! If you like this idea and you saw it here first, please do Pin it or Share it on Facebook! 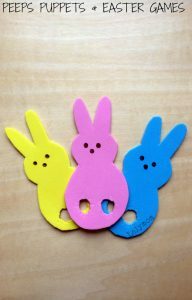 For more Easter Inspiration check out these posts and follow my Easter Pinterest Board! 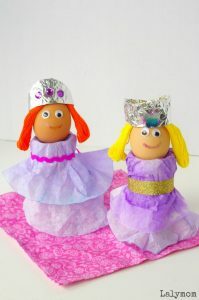 I love these eggs and what a great idea! I find drawing and doodling very relaxing and love to do zentangles. I always do them on index cards because a small space to complete. Was it hard turning the eggs and coloring? 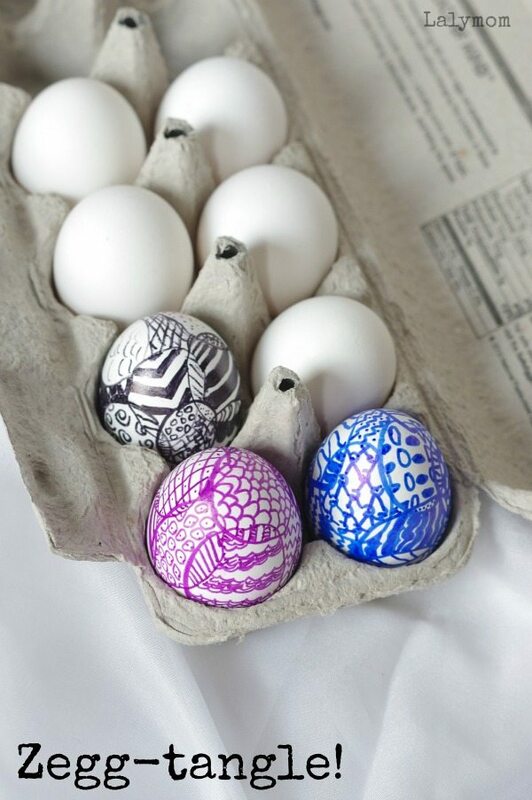 Definitely going to do a zentangle egg this year! Great idea.